Variety is the spice of life and as far as we know, you can never have too many ukes. In 1998, Mike Upton started developing a line of ukuleles, and that’s where he really got interested in the instrument. Simply the best entry level ukuleles on the market. Sound and playability usually suffer at these affordable prices, but not with Makala. Fantastic sound and looks, and easy on the wallet. The U-BASS produces the same pitches as a standard bass instrument and is tuned in traditional bass tuning; E-A-D-G. Available in fretted and fretless, 4 and 5 string, acoustic-electric and solid body models. The Brand Music Workshops have been taking place in Petaluma. 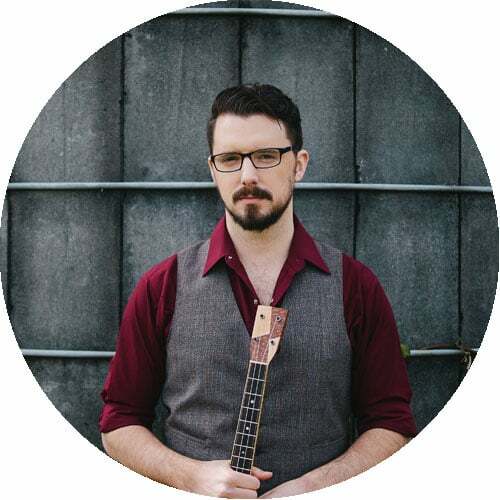 Initiated by owner Mike Upton, with world-class craftsmen and a full supporting program, they are the leading ukulele manufacturers in Europe.